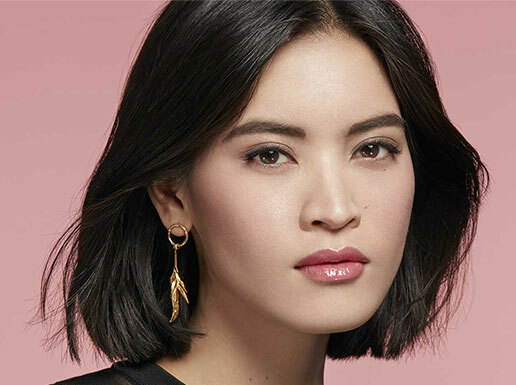 Recharge your batteries with THE POWER OF COLOR, an optimistic and proud vision of a 2019 spring bursting with energy. Created by Nicolas Degennes, the collection is inspired the colors of the rainbow in a “Pop Attitude” spirit. 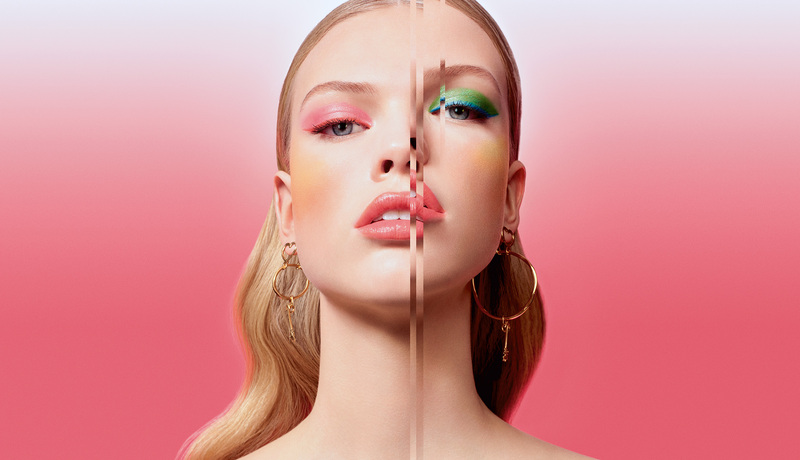 The collection is composed by products with strong colors, ranging from pop oranges to orangey reds, going into bold pinks, and playing with powerful duos of blue and green. Four shades featured in a pair of two-toned harmonies : the darker, matte shade is ultra-pigmented whereas the lighter variation is a pearlescent highlighter offering an almost wet effect. 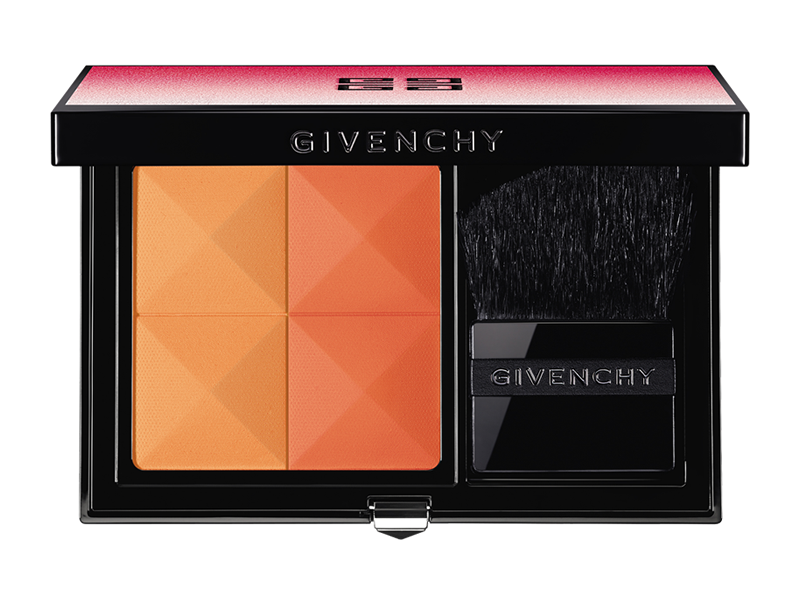 It softens the strongest color or brings a radiant glow when the two shades are blended. 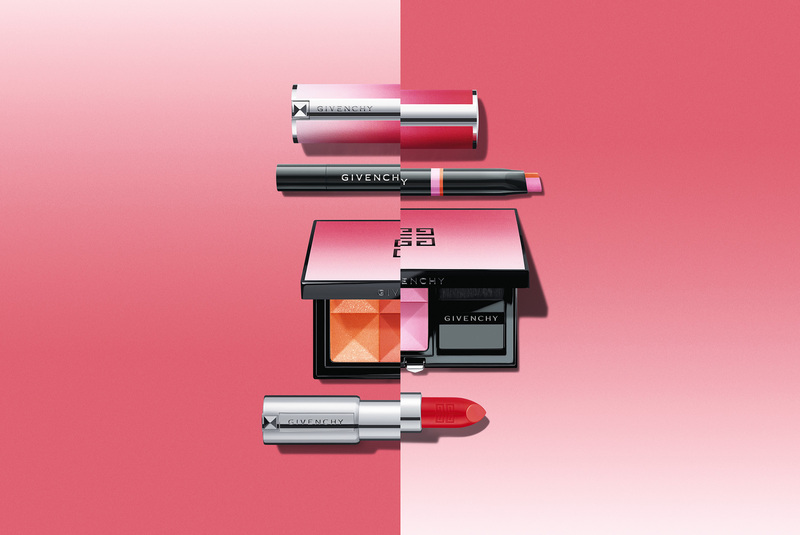 The Le Rouge case is customized with a shaded color scheme of pinks while enclosing a bold orangish-red. 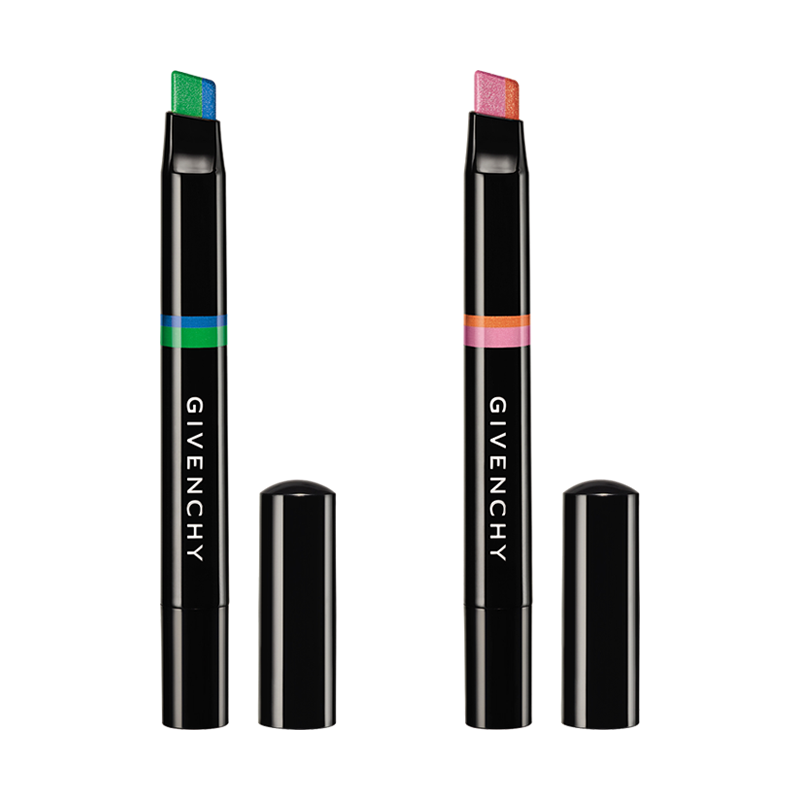 Its light, sculpting formula plumps up the lips with a single stroke. Wax creates a voluptuous, creamy result, and microspheres of hyaluronic acid densify and moisturize the lips. 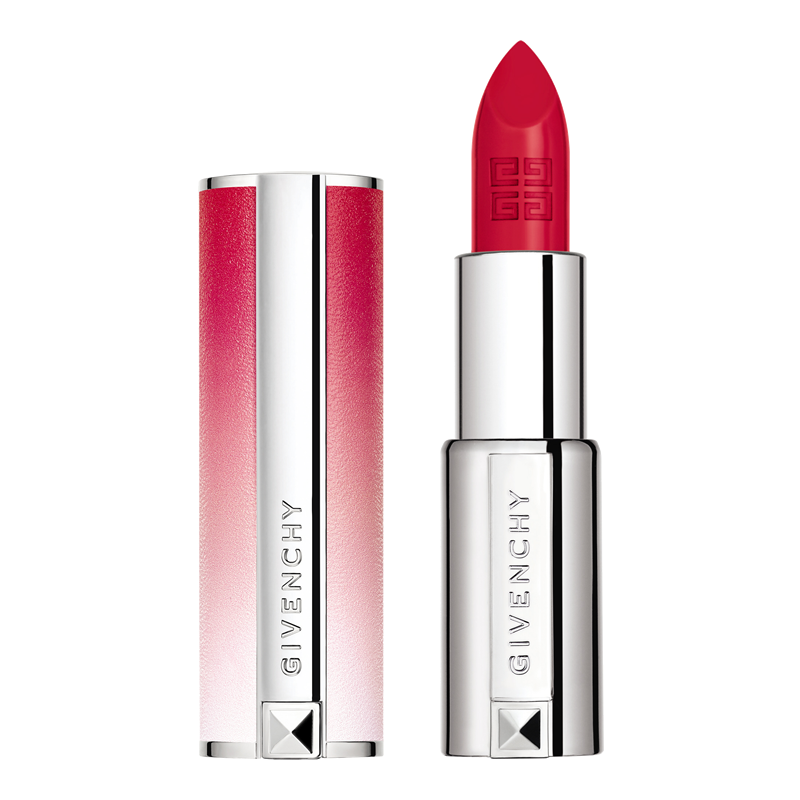 Le Rouge Perfecto reacts to your lips’ pH to offer a personalized color nuance thanks to its eosin-based formula. 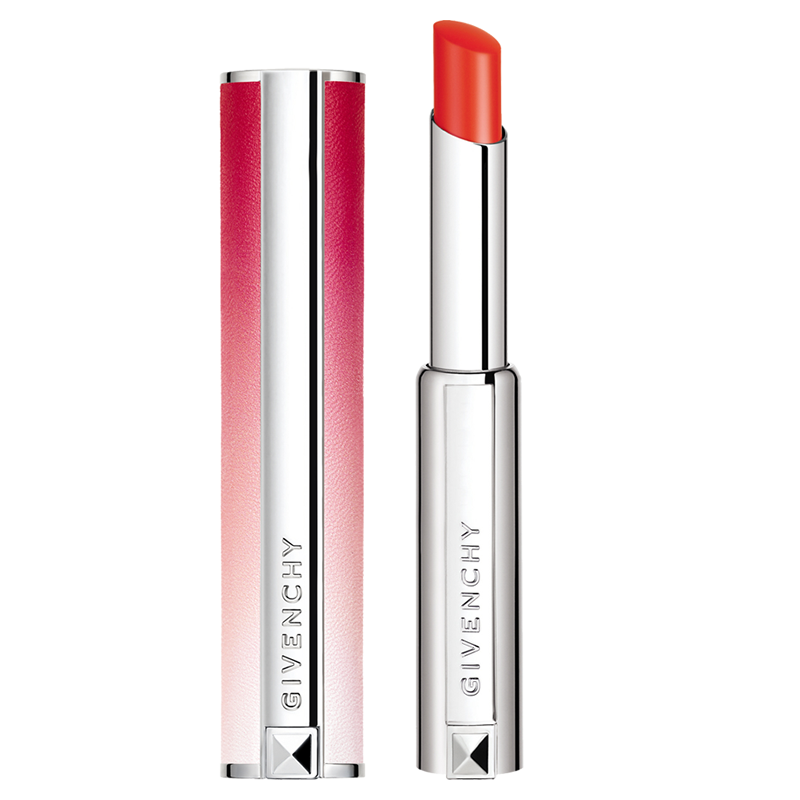 A tangy choice for this energizing lip balm, like sinking your teeth into an orange. The invigorating Dual Liner N°3 Dynamic, in green and blue. Dual Liner N°4 Passionate, a rose/mauve hue with orange accents. 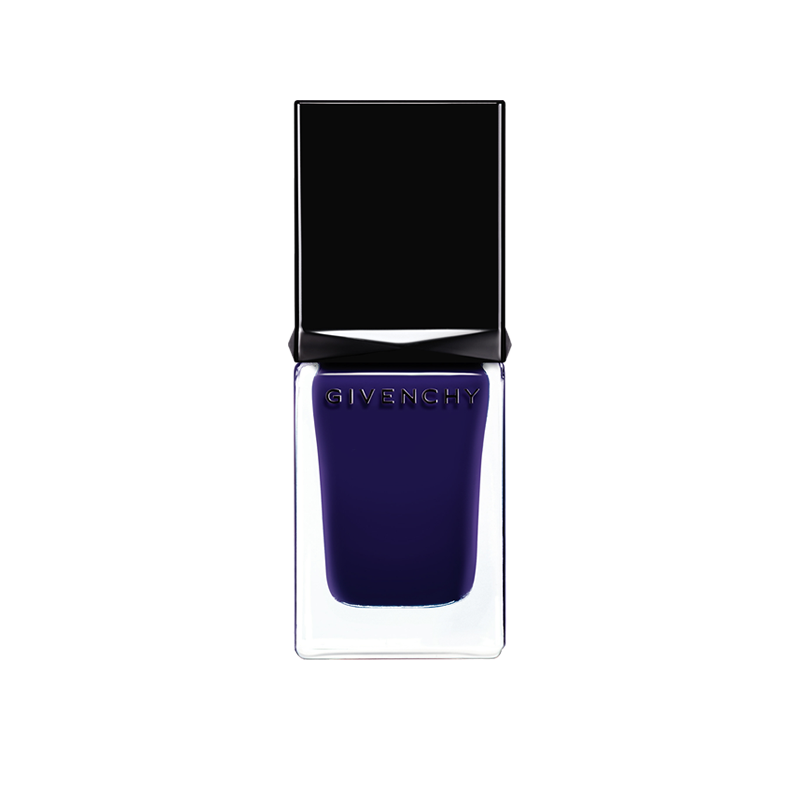 This limited-edition nail polish adorns nails with an intense, deep blue in just one stroke for tip-to-toe elegance.